Home » Manufacturer » National Bulk Equipment Inc.
National Bulk Equipment, Inc. (NBE) designs, engineers, manufactures, and installs a complete line of fully integrated and automated bulk material handling systems, as well as a full line of automated product recovery systems for dry and wet packaged contents and packaging materials. 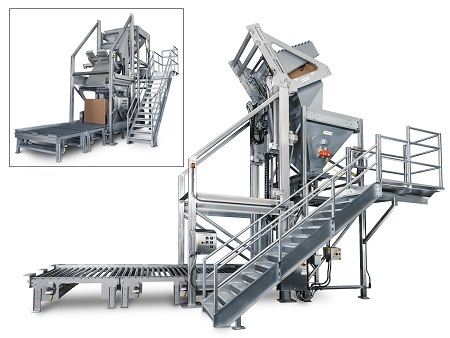 NBE bulk material handling systems and product recovery systems are designed and built for sanitary, and non-sanitary, processing and packaging applications. Where sanitary systems are necessary, NBE sanitary-specific systems design, materials of construction, and workmanship combine to ensure the system delivers quick changeover times, product safety, optimal compliance, and maximum process efficiency. 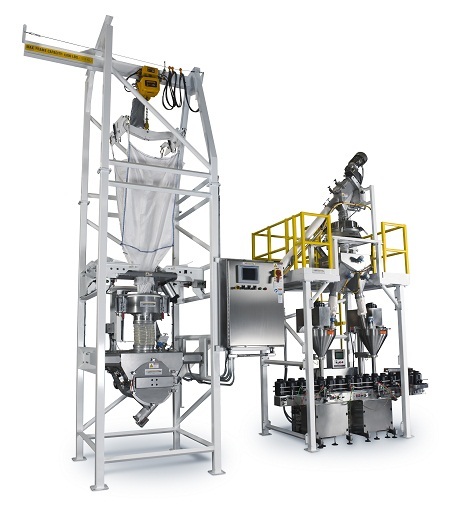 NBE sanitary bulk material handling equipment, and sanitary product recovery systems are built to meet the FDA cGMP definition for cleanability. 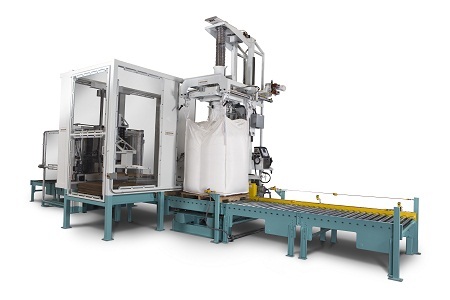 Built on an NBE structural and controls infrastructure, the process sequence of an NBE bulk material handling system or product recovery system operates across an integrated, application-specific chassis; with all automation and control functions centralized to enable standardized, system-wide data reporting. The NBE structural and controls infrastructure reduces the total cost of operation relative to the common design of bolt-together, divergent ‘islands’ of equipment.